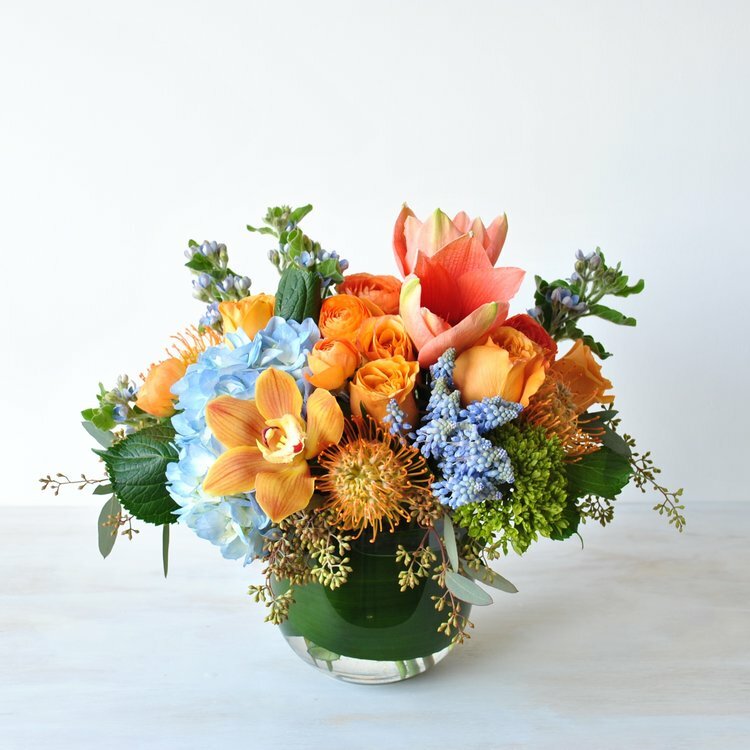 Rouvalis Flowers - Boston Florist, Flower Delivery, Corporate Floral, Flower Subscriptions, Plants & Garden Design BlogSpring fever! Looks like we’re in for a gorgeous springy Saturday and your favorite neighborhood florist is brimming with blossoms and spring fever! Stop in for a visit, we’ll be here, along with a great selection of spring bulb plants, hydrangeas and mixed custom planters. It’s April, time to replace those dreary March days with some COLOR! And of course, if you can’t make in it yourself, you can always spread a little cheer by sending something from our spring collection!